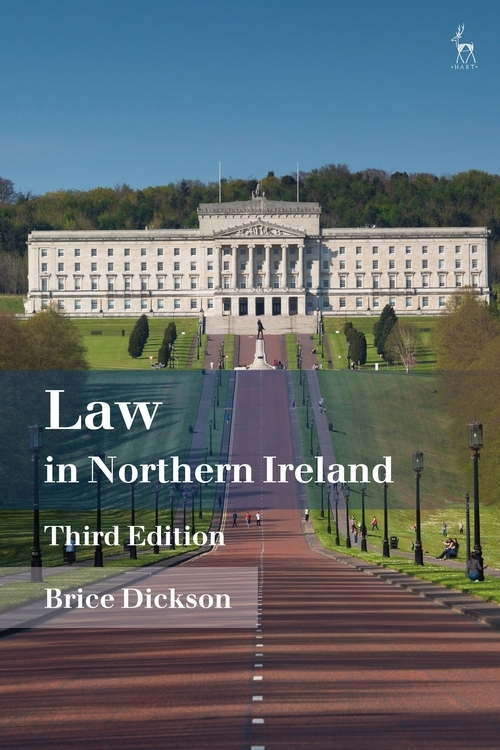 Law in Northern Ireland is the essential textbook for all students of Northern Ireland's legal system. 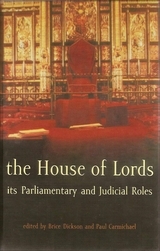 Changes to this new edition – some of them substantial – have been made to every section, taking full account of five years of developments. 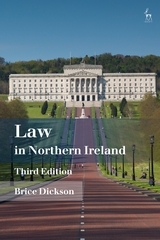 The book explores the evolution of law-making in Northern Ireland before going on to explain the relevant constitutional arrangements, how to identify and interpret applicable sources of law, and what are the fundamental rules and principles of public law, criminal law and private law, highlighting where appropriate what may be unusual about them. 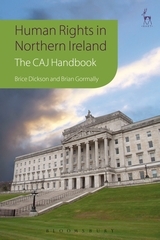 It contextualises the myriad of legal institutions operating in the jurisdiction, sets out how criminal and civil proceedings work in practice and provides useful information on how people become lawyers, what lawyers actually do once they become qualified and how the legal system is funded. The appendices set out some sample sources of law so that readers can familiarise themselves with what is involved in handling legal documents. The language throughout is accessible and there are Tables of Cases and Legislation, as well as a comprehensive index. Brice Dickson is Professor of International and Comparative Human Rights Law at Queen's University, Belfast.